If the page refreshes after you enter the password, then this is probably an issue with your caching plugin. Most caching systems automatically exclude the WordPress password protection cookie from the cache. Our plugin uses the same cookie, so your login page and password protected content should not be cached. However, if your caching provider hasn’t excluded the cookie, then you may get this problem. Ask your caching provider why pages using the WordPress cookie for password protected posts is not being excluded from the cache. 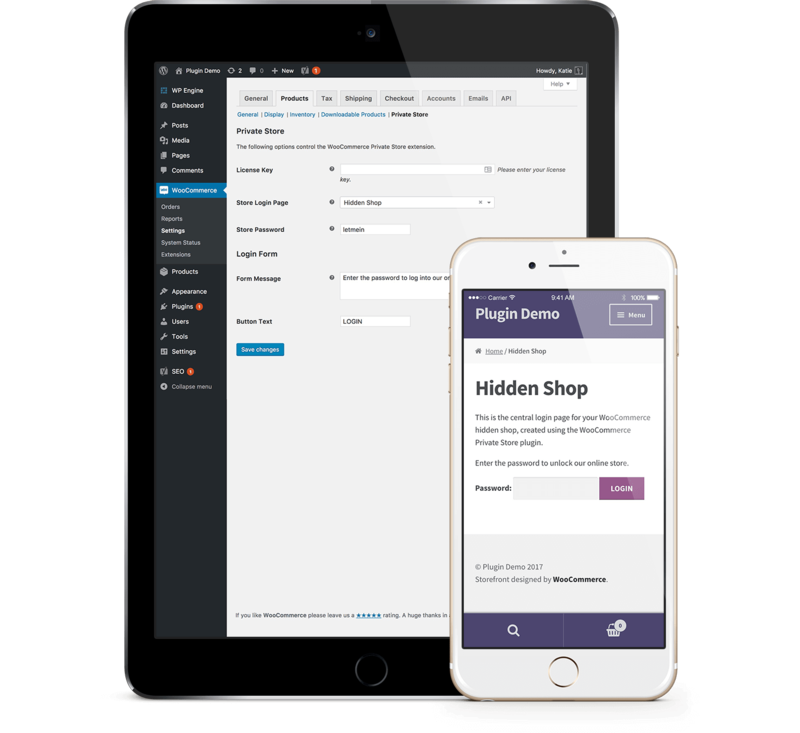 Add a rule to the caching plugin settings to exclude the product category pages from the cache. This error can also happen if you have entered a password expiry date of over 9999 days on the plugin settings page. Please check this and change the number to less than 9999 days if needed.